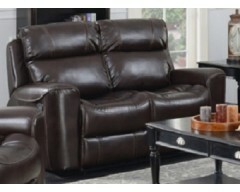 A leather sofa or chair can add interest and class to your living space. 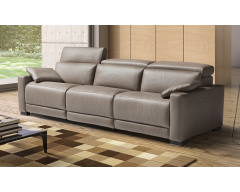 A major benefit is that you can quickly and easily wipe off (almost) any spillages, making a leather option a sensible and chic investment. 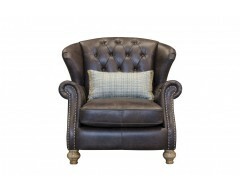 At our Penryn store (near Truro), you can view a large range of our quality leather sofas and chairs. 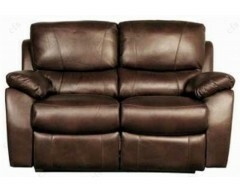 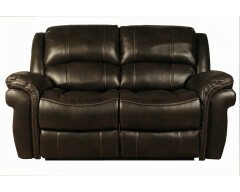 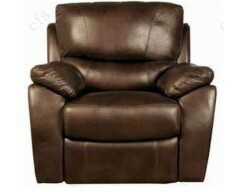 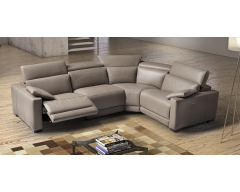 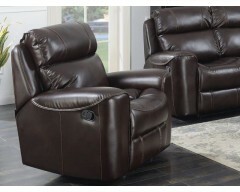 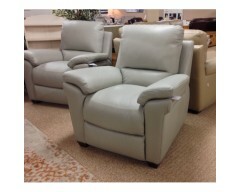 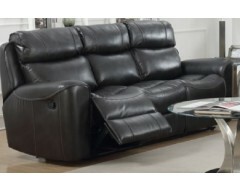 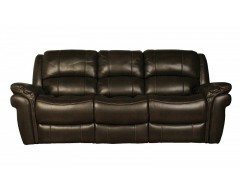 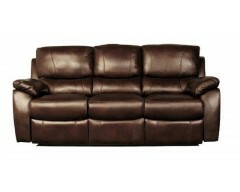 Our stock includes sofas of Italian leather and those with built-in electric recliners. 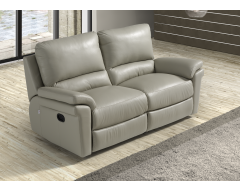 There’s also many different sizes and shapes, so you’re bound to find your perfect choice for when you need to put your feet up! 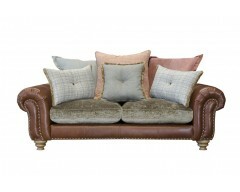 Delivery is available throughout Cornwall and Devon from a base at our Truro warehouse. 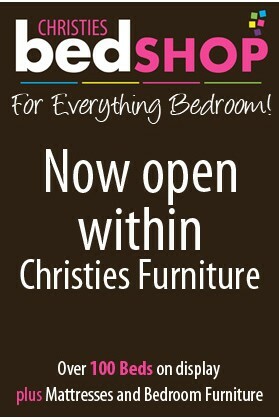 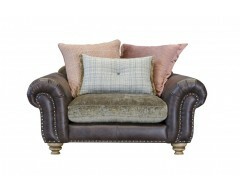 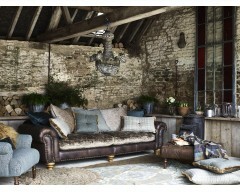 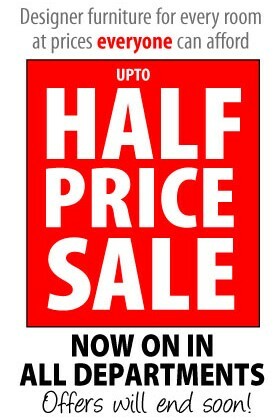 There is also the option to pick-up your new leather sofa or chair from either our warehouse or Penryn showroom.